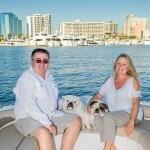 Sarasota and Venice Boating Properties | Ring The Wingers! 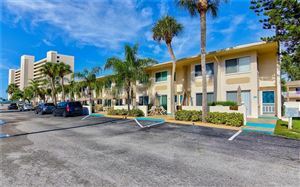 Boating Properties in Sarasota, Venice, Bradenton and Englewood. 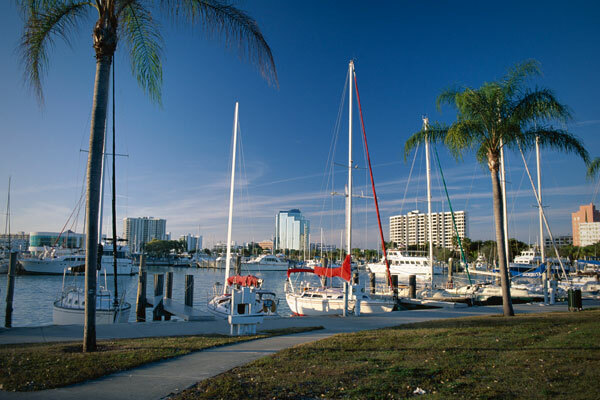 If you’re an avid boater, you are going to love Sarasota and the Suncoast. 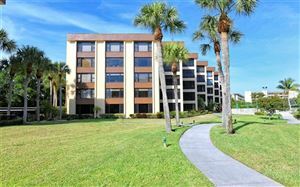 Imagine living in a tropical paradise with your boat docked outside your door and the beautiful blue Florida Gulf waters to explore! 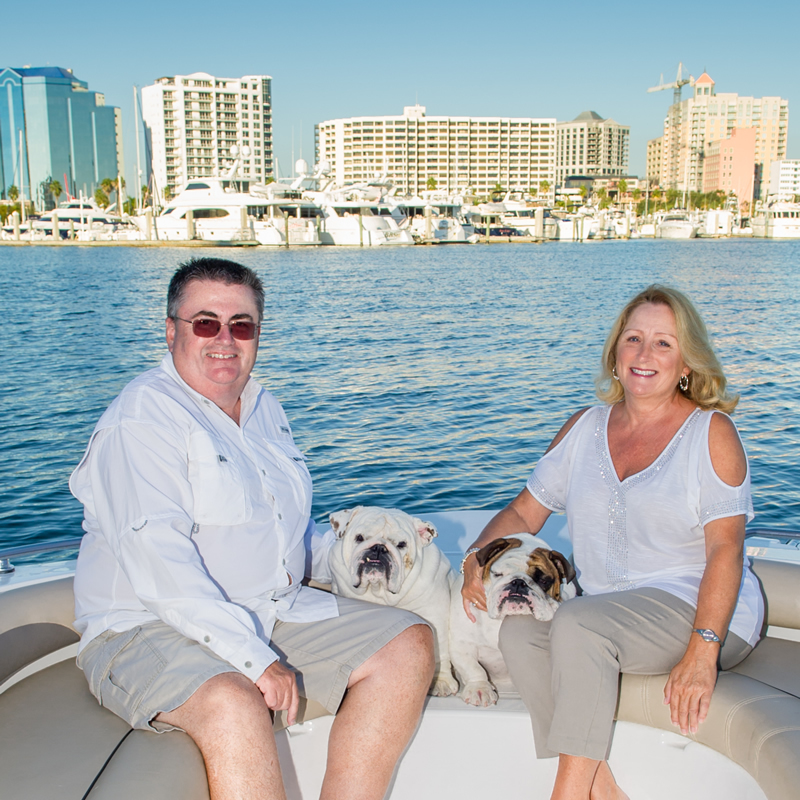 We specialize in waterfront and boating properties and show them the way they should be shown – from the water! 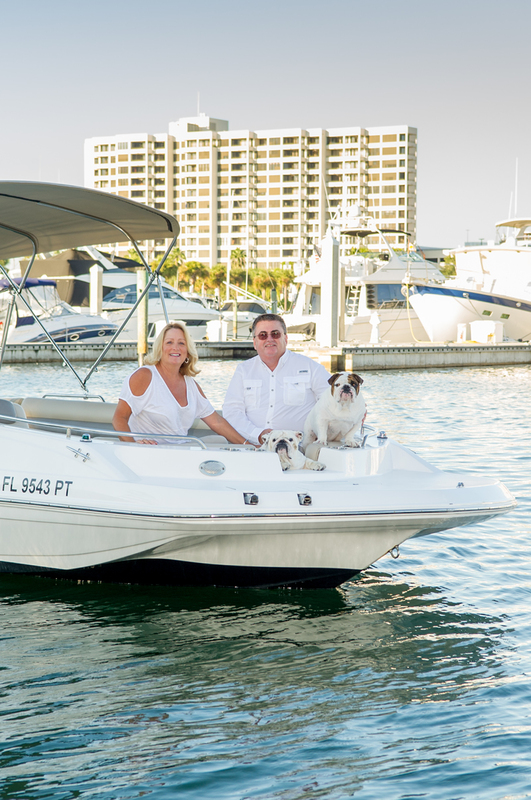 As avid boaters, we know both the waters and the waterfront neighborhoods from Englewood to Venice to Nokomis and Casey Key to Sarasota to Longboat and Anna Maria. 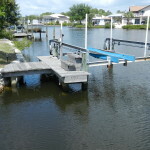 Buying waterfront and especially boating property requires local knowledge. 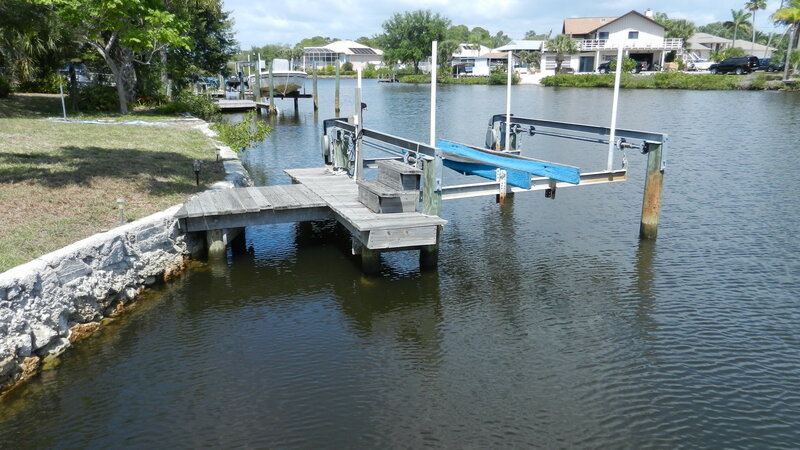 There are great opportunities here to own a home with your own dock and boat lift on canals that lead to the Intercoastal Waterway (ICW) and then the Gulf. But you can be seconds from the open water or three quarters of an hour of putt putting to the ICW under low bridges or in shallow water. If your real estate professional doesn’t know these waters, how can they advise you? Sometimes the only way to experience a boating property is quite simply to approach it FROM THE WATER. What kind of depth is at the dock? How long of a ride is it to one of the cuts out to the Gulf? Is it all no-wake zone or 25 MPH water? How many bridges do you have to go under? Is it sailboat accessible? And then the stuff only locals know – fuel docks, good marine services, fun places to explore on the water, where to pull in for “tasty beverages” – hey you need to know! If you are coming to buy a home for you AND your boat then let’s go out on the water and find that home! We’re more than happy to share that experience with you, show you homes FROM the water and experience what getting to YOUR home port will be like. There is no better way, plus it’s just a lot more fun! If you’re selling a waterfront property that features docks and or lifts etc that is a major selling point for your property. You’ll want someone who understands the value that is there to relate it to the buying market. We can provide buyers with that knowledge so they understand that value. 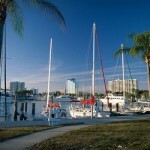 We have even taken buyers agents and their customer out on the water to visit our water front and our listings. We have a wide variety of craft at our disposal too so if you normally go out on a Center Console, or a Deck Boat or Decktoon or Pontoon well – that’s what we’ll visit your property choices on – so you can judge depth at MLT at the dock. If you haven’t boated here before you will want to understand tides, currents, depths, etc., as the Gulf and inland waterways are in many cases a lot shallower than they look! Contact us via the form below or give us a call with your boating and boating property questions. And if you’re planning to buy on the water – heck let’s go boating!